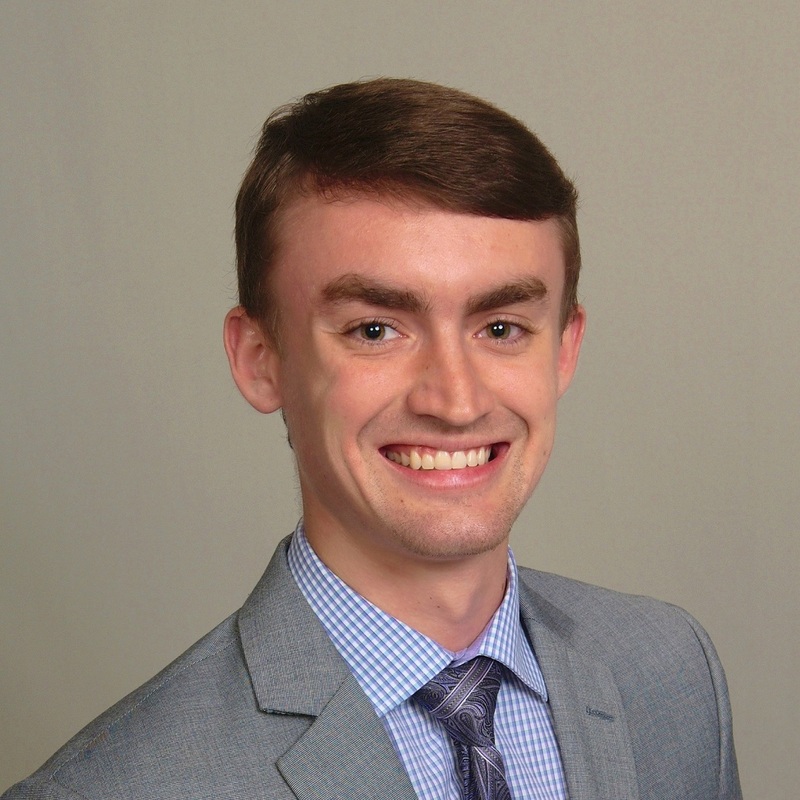 I'm Zachary Hornsby, a sixth generation Morris resident and second generation Realtor. Having grown up in the business, I learned the values and work ethic needed to assist clients through all the steps of a real estate transaction and how to provide you the professional service expected from a Century 21 Coleman-Hornsby agent. My goal is to make every real estate transaction as easy and enjoyable as possible by using my customer service experience and by providing regular communication. With my knowledge of the surrounding area, loyalty to my clients and "24/7" dependability I have what it takes to fulfill all of your real estate needs.